IN SYNC is an interactive panel series that collaboratively articulate, analyze, and propose solutions to decision-making-related communications challenges in the product realm. 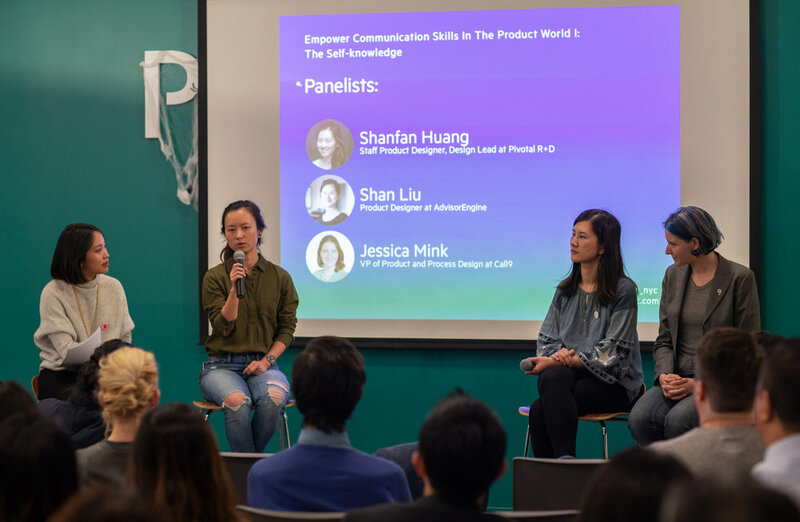 Panelists include product designers, product managers, and researchers who have led projects in either startups and corporations. We invite audiences to bring their questions or share their own takes in response to a collection of curated questions per event, and while guests of each panel will generously present a brief case study or insights tackling a timely issue emerged from their practice, the panels aim to orchestrate multi-layers of communications: among audiences, among panelists, and between the audience and panelists. We want everyone to take home something that resonates with them.